Of course, you could say we’re best known for our audio products. But our true passion? Discovering new and better solutions than anything that’s come before. We always dream of things that are better, and think of ways to reach those things. From the first noise cancelling headphones for consumers to a revolutionary seat suspension system for long-haul drivers, we invite you to experience the first 50 years of innovation of Bose®. 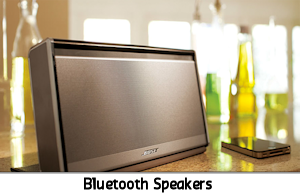 Bose have taken the audio and speaker market by storm since they were founded in 1964. Specially designed for the ‘attuned ear’, Bose are industry leaders in bringing modern and stylish audio products to your own home. 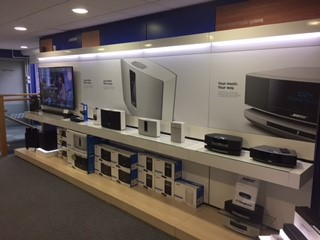 Renowned for their technological advances in sound, Bose have developed home cinema systems, headphones, soundbars, wireless music systems and more, to create the perfect audio atmosphere for you. 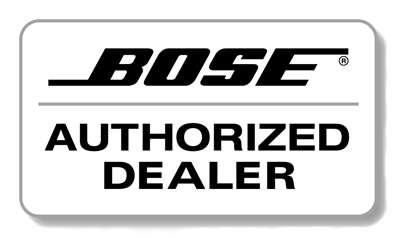 We at Vaughans can provide specialist advice across the range of Bose products to help you make the perfect choice. 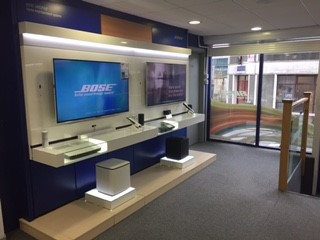 Why not pop into our Haverfordwest or Cardiff stores to see a demonstration of our Bose products, demonstrated by our staff who are trained by Bose. Bose Corporation was founded in 1964 by Dr. Amar G. Bose, then professor of electrical engineering at the Massachusetts Institute of Technology. As an MIT graduate student in the 1950s, Dr. Bose decided to purchase a new stereo system. He was disappointed to find that speakers with impressive technical specifications failed to reproduce the realism of a live performance. Extensive research in the fields of speaker design and psychoacoustics—the human perception of sound—led to the groundbreaking 901™ Direct/Reflecting™ speaker system in 1968. Its unprecedented approach to sound reproduction came much closer to the essence and emotional impact of live music and won immediate acclaim.The quest for better sound was on. The list of major Bose innovations continues to grow. 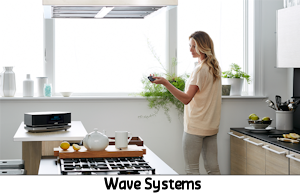 Fourteen years of research led to the development of acoustic waveguide speaker technology, found in our award-winning Wave™ radio, Wave™ music system and Acoustic Wave™ music system. 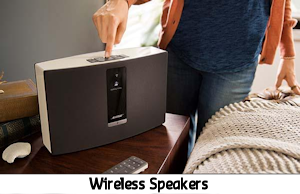 Acoustimass™ speaker technology reshaped conventional thinking about the relationship between speaker size and sound, enabling palm-sized speakers to produce audio quality previously thought impossible from speakers so small. Auditioner™ audio demonstrator technology removed the guesswork from sound system design for arenas and other large venues. It allows builders, architects and facility managers to hear precisely what a Bose® system will sound like in their building, before any equipment is installed, even if the building only exists as a blueprint. 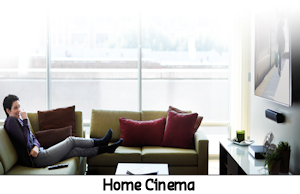 Bose® Lifestyle™ DVD systems provided a welcome alternative to conventional component-based systems by offering fully integrated home entertainment solutions. Lifestyle™ systems deliver award-winning performance and elegance from elements specifically engineered to work together. 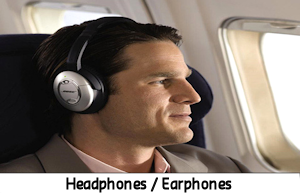 The systems approach has paved the way for numerous Bose solutions, audio and beyond. Integrated systems account for the acclaimed performance of Bose automotive sound systems and Acoustic Noise Cancelling™ headsets. 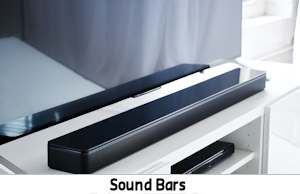 The revolutionary Bose suspension system and ElectroForce™ linear motion system rely on proprietary Bose software and hardware working together in harmony. 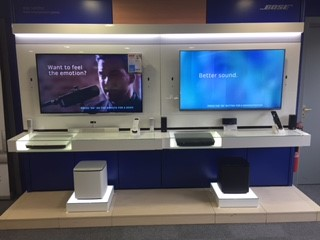 All feature technologies available only from Bose.